From the use of rattan at the very beginning to the use of new materials later on, our path has been intertwined with design. We fully support professional Spanish and international designers who have created products which bring together beauty, elegance, luxury, and innovation. One hundred years of history and four generations of the Pons family have seen POINT evolve from a small workshop founded in Gata de Gorgos in 1920 to an international outdoor furniture firm which is present in more than 70 countries and has 40 collections and 300 products that feature in more than 1,000 interior design projects all over the world. The success of POINT lies in the combination of craftsmanship, tradition, and a tireless quest for excellence in the quality of our products. Designed Outdoor Furniture with the commitment and passion of our designers and master craftsmen, whose families have been with us for generations since the very start in 1920. POINT is the result of the drive of four generations who have personally shaped our history over the last 100 years. 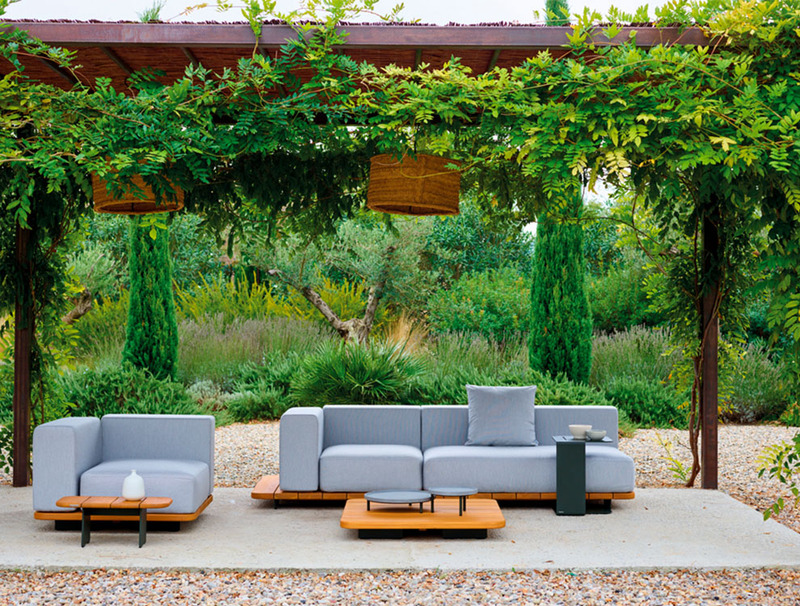 In every thread, in every knot, in every curve of every design we can glimpse, like a window into the past, the evolution of outdoor furniture design. A hundred years of history creating a global brand that is present in over 70 countries. POINT’s century-long history is the product of passion for design, an innovative and international vision, and the tireless quest for excellence in the quality of our products. In his workshop, founded in Gata de Gorgos (Alicante) in 1920, José Pons Pedro started an exciting project where he put to use his passion and the knowledge of wicker weaving he’d learned in Argentina. This artisan work with an international outlook slowly became a philosophy of life from early in POINT’s history. POINT has always stood out for its emphasis on design as a badge of identity and the driving force behind the brand’s growth. The second generation brought the company the technical expertise of master craftsmen in the hand weaving of rattan. In the ‘50s, the vision of Juan Bautista Pons, son of the founder, led the company to undertake a strategic international expansion. In addition to exporting its products, it also set up its own production plant in the United States to be closer to the market. 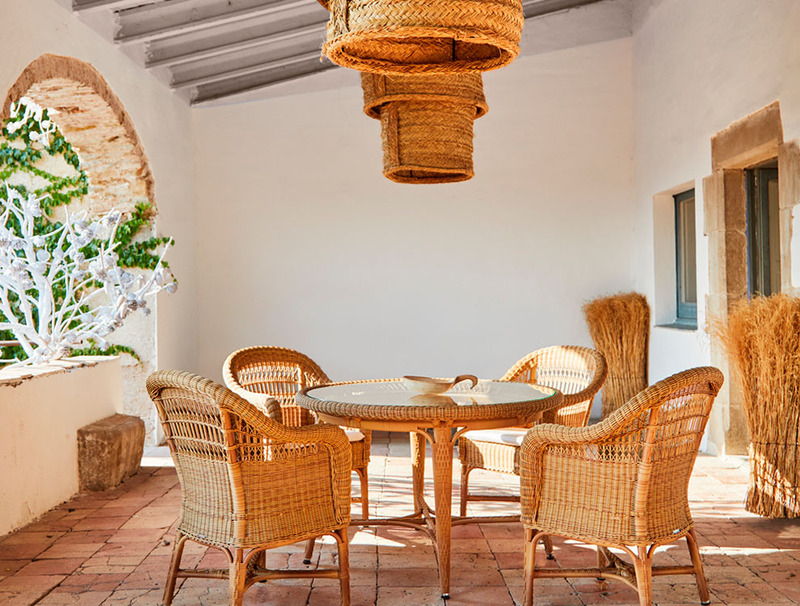 The ‘70s were distinguished by the creativity of the designer and artist Gabriel Pons, who refined and modernised the production of rattan furniture and grew to be a leading force in Valencian design over the decade. Design brought a qualitative leap forward in its products. A more open and innovative approach was taken towards colour and upholstery, and the incorporation of new materials. The ‘80s marked a new chapter in the company’s story. Restrictions placed by Southeast Asian countries on the exportation of raw materials, specifically, rattan, to enhance finished goods forced the company to reinvent its production processes. Manufacturing was switched to Vietnam, a market which allowed the company to make serious inroads into Asia under the global, forward-looking vision of the fourth generation of the Pons family. Design and internationalisation have also been the hallmark of recent years, with close to 1,000 projects in some 70 countries and branches in Europe, the United States, Asia, and the Middle East. colour and upholstery, and the incorporation of new materials. POINT has managed to create collaborative links with an extensive list of designers, who have contributed their talent and ideas to the company’s catalogue. Pepe Arcos, Lluís Vidal, Alfonso Gallego, Gabriel Teixidó, Juan Santos, Joaquín Homs, Ximo Roca and José Manuel Ferrero from Studi(H)ac, Esther Campos, Francesc Rifé and Vicent Martínez are just some of the names on a long list of designers who, side by side with the large family that is POINT, have defined the past, present and future of this pioneering and committed brand. The company has created a history of innovation thanks to the trust it has put in external designers, their extensive knowledge of raw materials and their possibilities and ability to evolve, as well as the creation of new materials that can offer new solutions and withstand the passing of time and adverse weather conditions. POINT offers products that respond to new needs, trends, fashions and uses in a world where enjoying the outdoors is something that always brings us well-being and happiness.